Monsoon season is here and in full swing! That means here in Arizona it is warm and humid. This means that this month’s recipe needs to be cool and refreshing. 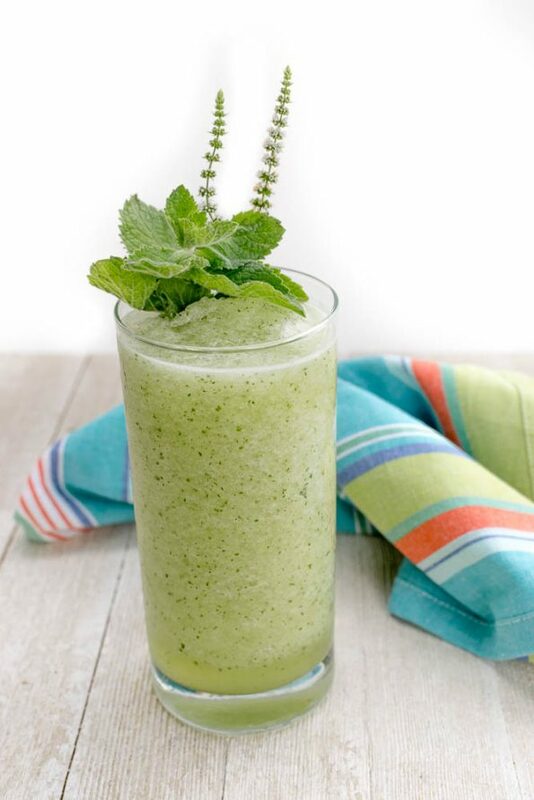 Our Mint Cucumber Melon Smoothie is just that! Snack or breakfast, you will feel hydrated and refreshed after trying it. During our last trip to Phoenix Public Market, we couldn’t help but notice the huge selection of melon! Having recently done a fruit salad, we tried to figure out what else we could do with melon. Then it came to us, smoothies! To keep it refreshing and cooling, we used ice and water instead of dairy based liquids. This makes our smoothie light and cool. We chose canary melon mainly because we had never used it before. It is similar to honeydew but a little sweeter. 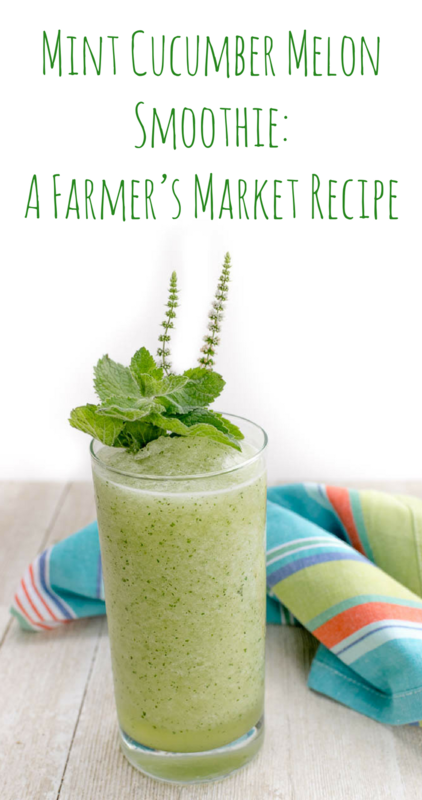 Be sure to visit and check out all of the fun summer goodies at the Market while you are picking up the ingredients for our Mint Cucumber Melon Smoothie. There are only a few months of summer produce left! Remember Phoenix Public Market stays open all year! What kind of recipe would you like to see next month? We’d love to hear! Leave a comment below or use the hash tag #GeekEats! Blend until smoothie is desired consistency. 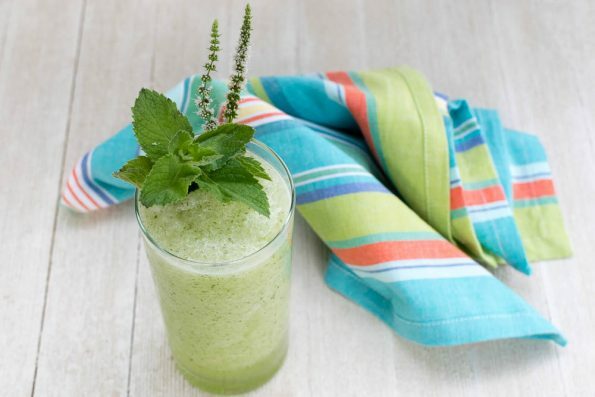 This cucumber and melon smoothie must be so delicious! I’m really curious to see what it tastes like. Thank you for sharing the recipe with us! !